Best dough ever! 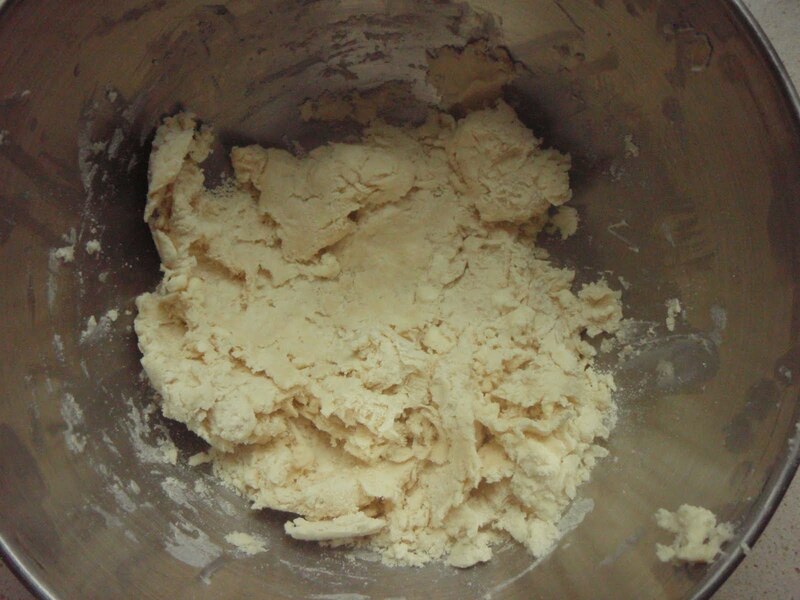 It is impossible to overwork this dough --I promise! In a large bowl whisk together flour and salt and with a pastry blender or fingertips blend in butter until mixture resembles coarse meal. 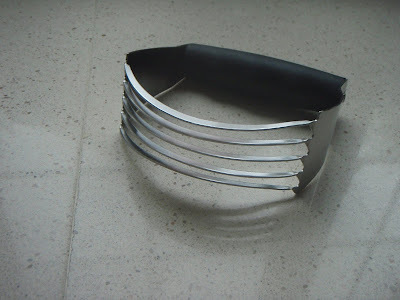 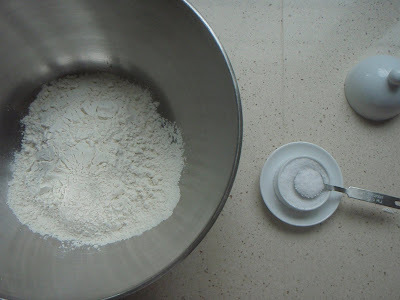 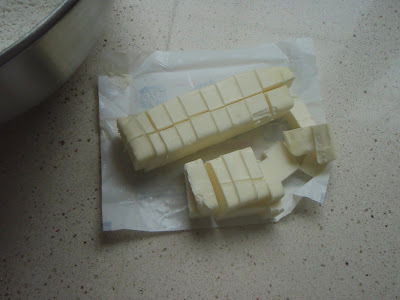 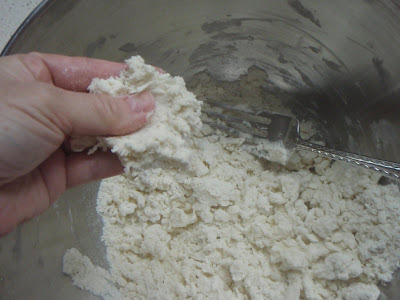 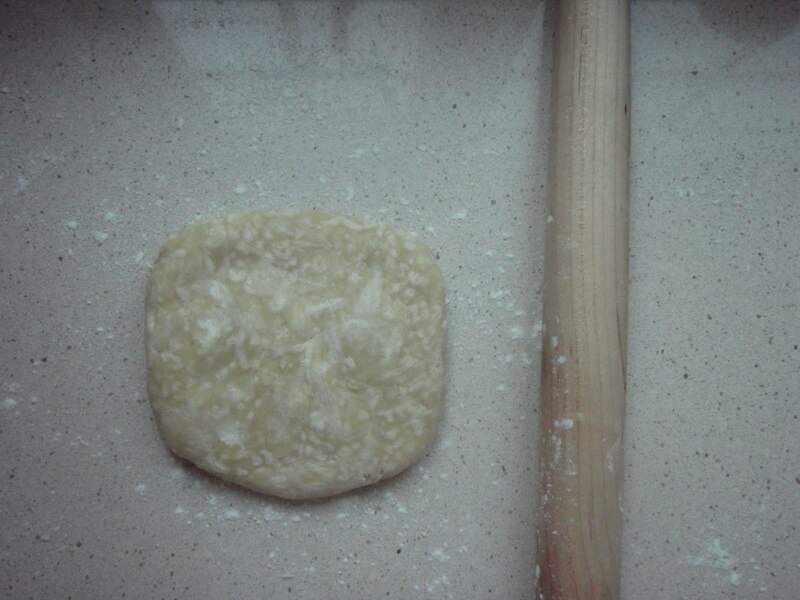 Add ice water, 1 tablespoon at a time, tossing with a fork to incorporate, until mixture begins to form a dough. 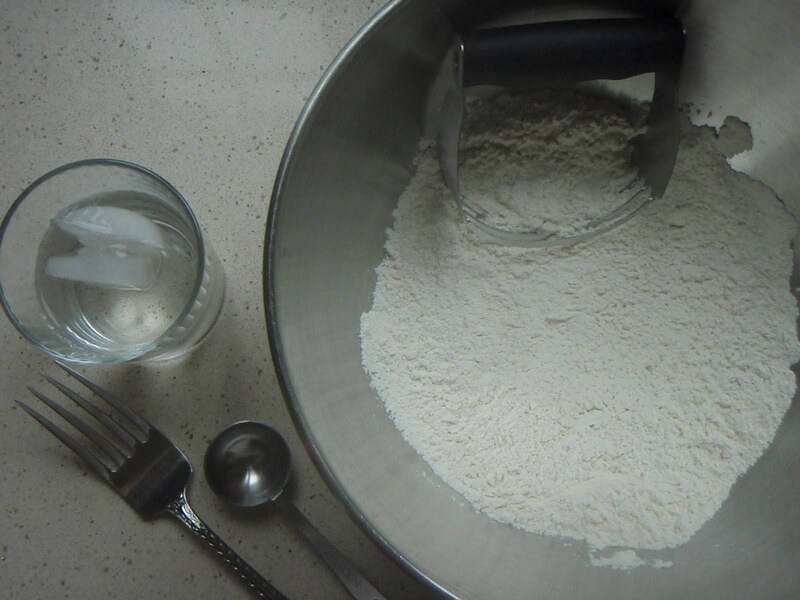 I usually end up using 6 Tablespoons. 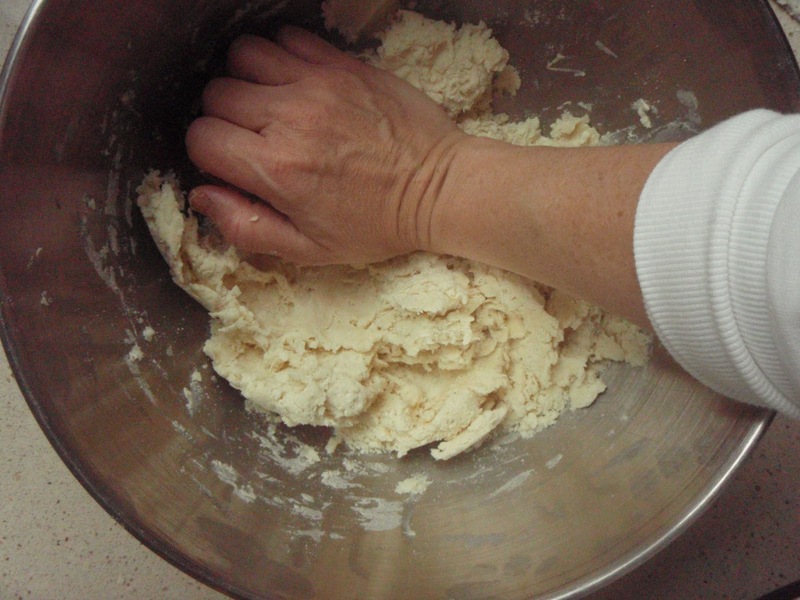 In the bowl, smear dough in 3 or 4 forward motions with heel of hand to slightly develop gluten in flour and make dough easier to work with. Form dough into a ball and flatten to form a disk. Wrap dough in plastic wrap and chill 1 hour. 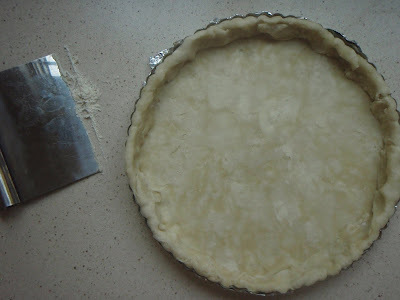 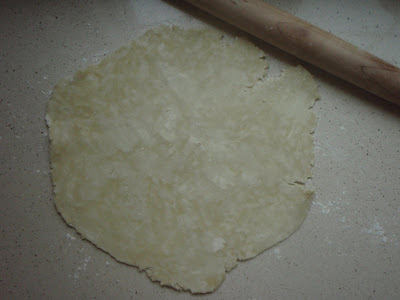 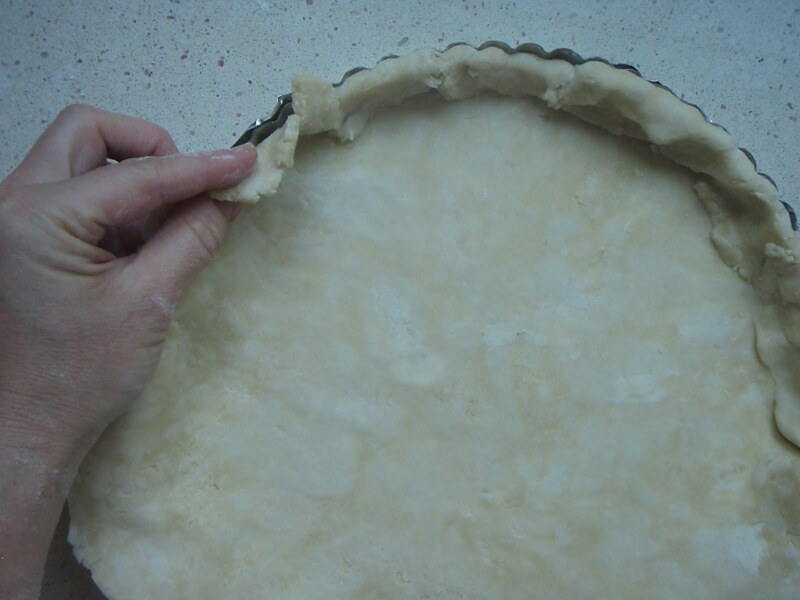 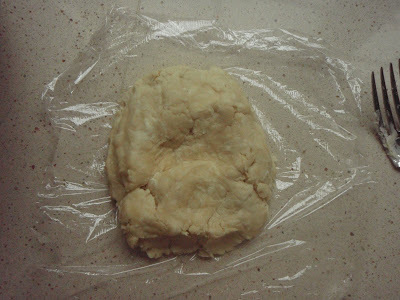 Pastry dough may be made 1 week ahead and chilled. 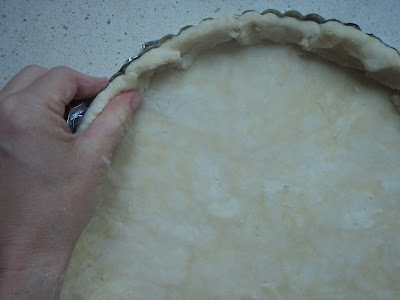 Makes enough dough for a single-crust 10 or 12-inch tart.